Conversations about React with your favorite developers. 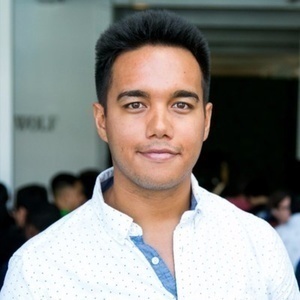 Andrew Clark is a developer on the React core team at Facebook who has been working on asynchronous rendering. 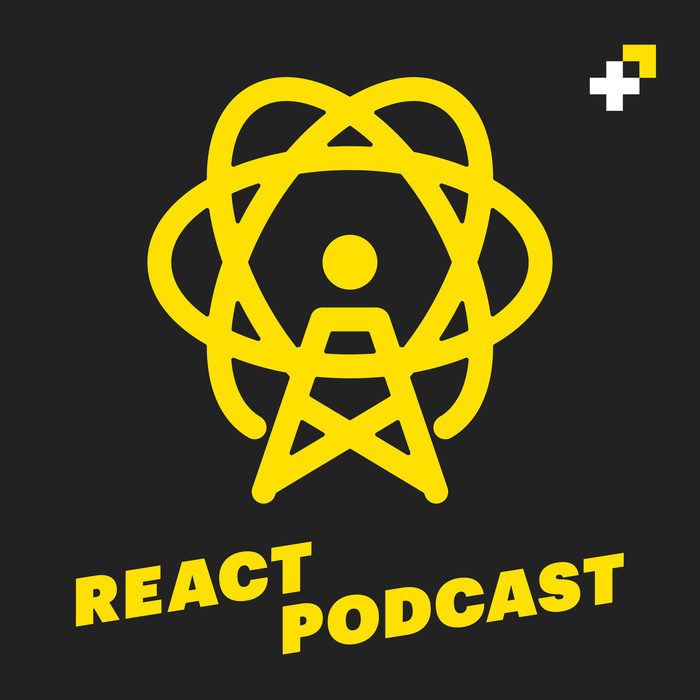 In this episode we do a deep dive on some of the decisions behind the implementation of async mode in React 16 as well as talk about how applications can benefit from using it.